Hi! Thanks for stopping by to check out my review policy. I am happy to receive and consider books for review on Bookish At Heart. 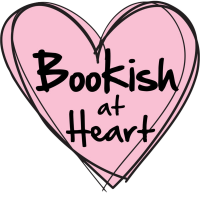 Please send any review submissions to bookishatheart(at)gmail(dot)com. I accept ARCs, both physical and digital. For the latter, I have a preference for .mobi formats as I read ebooks on a Kindle. Unfortunately, as this blog is not my full-time job (alas! ), I cannot guarantee a submission will be reviewed and I will only respond to submissions that interest me. If I do accept a review submission, I can promise an honest review – whether that’s positive or critical in nature. With all ARCs, I will usually publish reviews a month or so prior to publication date, unless agreed otherwise with the publisher. As such, please allow as much time as possible when sending review submissions for consideration. If I do not receive an ARC with sufficient time to read and review, I will do my best to rearrange review publication to a mutually-agreeable date. All of my reviews are cross-posted on Goodreads and Amazon. YA and middle-grade fiction – all genres welcome including fantasy, historical, sci-fi, suspense/thriller, mystery, contemporary, romance, diverse/own voices and combinations of these. Adult fiction – I have a preference for bestsellers, mystery, crime and suspense/thrillers. Graphic novels – all genres welcome. I am generally not interested in adult romance, erotica, non-fiction, westerns, war, children’s, memoirs, biographies and horror. Paranormal is also a little hit and miss with me. Unfortunately, I do not review self-published works. 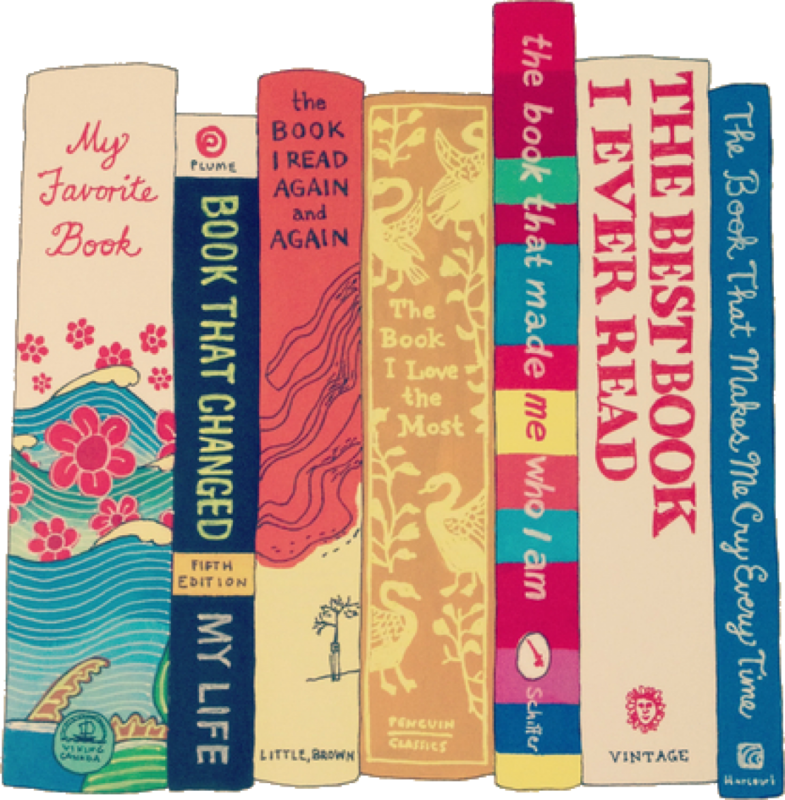 Most of the books reviewed on Bookish at Heart will have been purchased by myself or borrowed from the library, friends or family. Where this is not the case, it will be explicitly stated in the review, and the source will never influence the review in any way; my reviews will always be 100% my opinion. Review copies I have finished with will never be sold. Rather they will either be donated to a charity shop or given to fellow bloggers for review if permitted by the publisher. If it is a digital ebook I will delete the copy. I’m always happy to discuss in more details, so if you have any questions, please do get in touch at bookishatheart(at)gmail(dot)com.